« The devil as a mere “propensity for blame”? 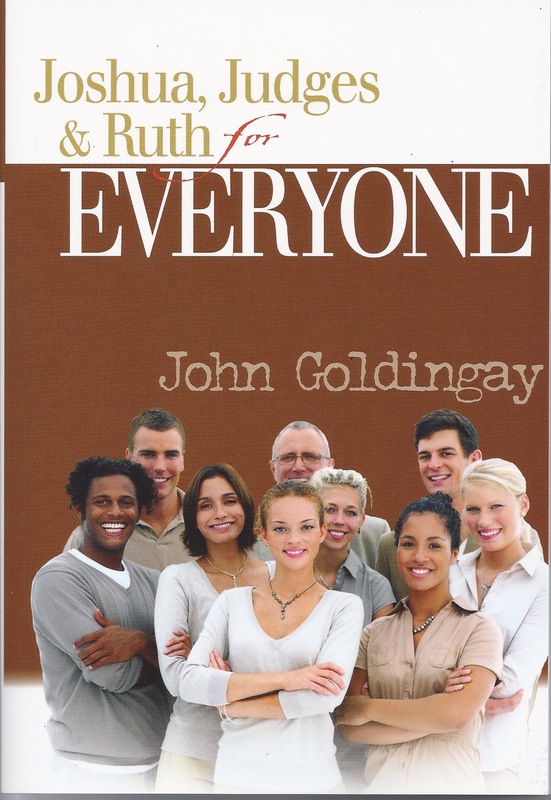 John Goldingay’s Old Testament commentary series, “For Everyone,” is a treasure. In his commentary on the scripture I’m preaching on this Sunday, Genesis 22:1-18, he deals briefly with the difficult question, What does an omniscient God “learn” from Abraham’s willingness to sacrifice his son Isaac? 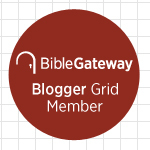 As I said in a recent post, Goldingay doesn’t care about “systematic theology” nearly so much as he cares about what the Bible actually says. I care about both—inasmuch as our systematic theology is faithful to scripture—so I’m more interested in reconciling tensions between the two than he is. Still, I find his words below helpful. Perhaps even for God, there is a kind of “knowing” that comes through watching human beings do things in the world that is different from merely knowing in advance how they would behave—even by watching it unfold in the mind’s eye of God’s foreknowledge. † John Goldingay, Genesis for Everyone, Part Two (Louisville, KY: WJK, 2010), 53. This entry was posted on	August 15, 2014 at 1:51 pm	and is filed under Uncategorized. And think what it did for Abraham. He went from the theoretical to the practical. This had to affect who he was as well. Absolutely! I mostly believe God’s testing is for the benefit of the one being tested—and even _failing_ a test, as I so often do, teaches us something. But taking this text strictly literally, it appears that the test is also for God’s benefit.